For photographers. For storytellers. For everyone. Photos document our lives, one image at a time, from significant milestones to the little moments that come and go. Whether framing landscapes, events, or portraits, photos display the world we live in. .photo gives photographers of all levels a home to document and share their unique perspectives. 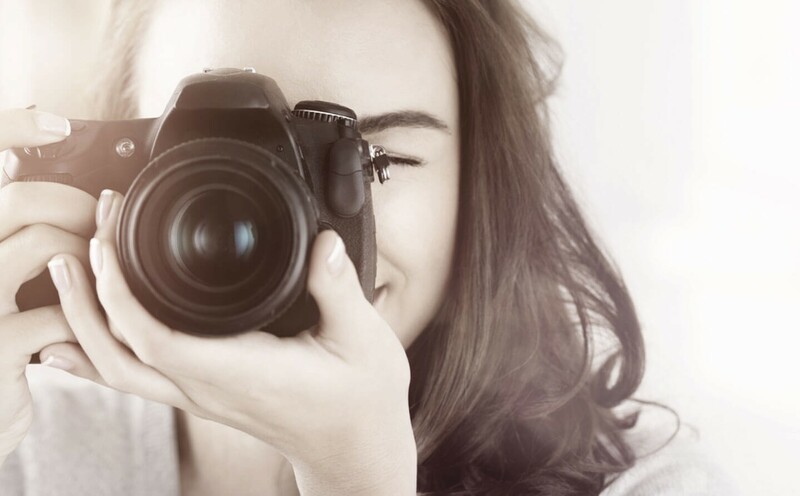 Attracting clients, sharing work, and selling stock photography is a snapshot of what .photo can do. Billions of photos make up most of the content people consume on the Internet every day; entire platforms revolve around them. Technology makes it easier than ever to grab snippets of our daily lives to share with our friends, family, and beyond. As the premier gallery for portfolios and images, .photo is for the world’s visual storytellers. .photo premium domains—short, sweet, and to the point.